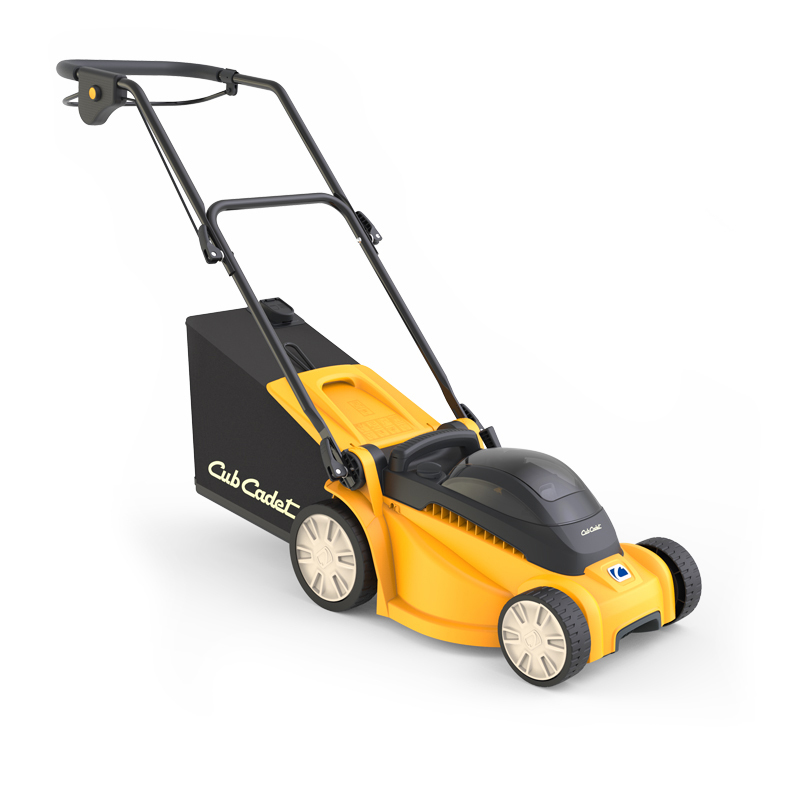 Long-range mowing with the powerful, maintenance-free and brushless 80V motor. Rear discharge, collection and mulching in a single tool – adjustable settings. For optimal transport of the cuttings to the grass catcher. including a battery and rapid charger.